During the month of April, SA Tourism will showcase the best of South Africa through an exciting Instagram initiative with partners Travelstart and @SouthAfrica. Fifteen local and international Instagrammers will visit attractions and spots across SA’s nine provinces, to photograph the best 25 Instagrammable locations. Images will be shared on all SA Tourism’s global social media platforms, and will be driven by the @MeetSouthAfrica account on Instagram. Content will also be featured on @Travelstart and @SouthAfrica. The international Instagrammers are from Hawaii, USA, Canada, Germany and Australia. The Insta Tour is part of SA Tourism’s celebration of 25 years of democracy, and will culminate on April 27 (National Freedom Day) at the SA Tourism Instameet in Arniston, in the Western Cape. 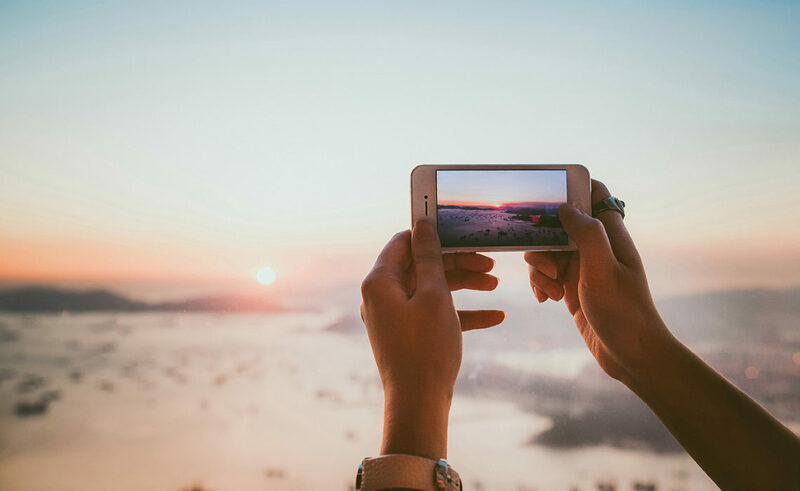 SA was recently voted in the top five most Instagrammable countries in the world, following a survey by Big Travel 7, which featured 192 countries.